Online business owners have two primary choices for building a customer base. You can invest your time and money in attracting new customers one-by-one, using techniques such as cold calling, pay-per-click advertising and media buys. 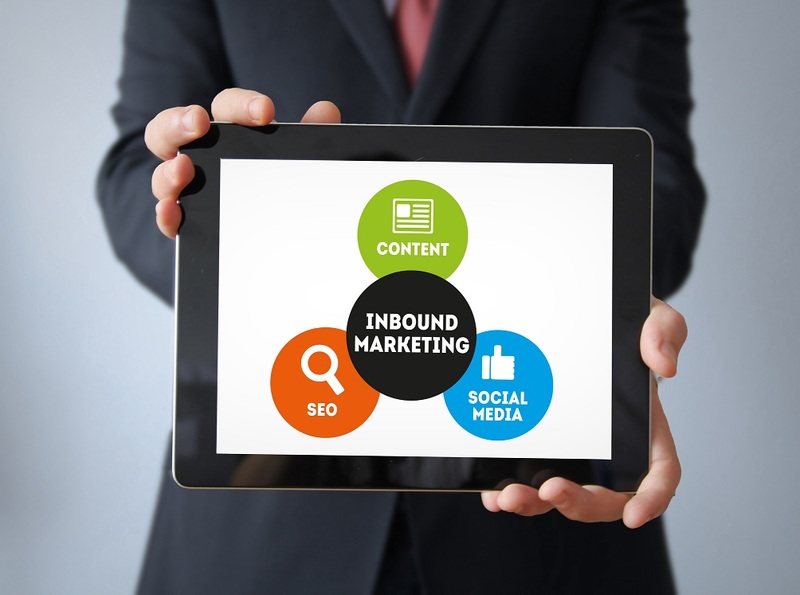 These techniques are referred to as “outbound marketing” because you must push out your message and hope it falls on receptive ears and generates new customers.